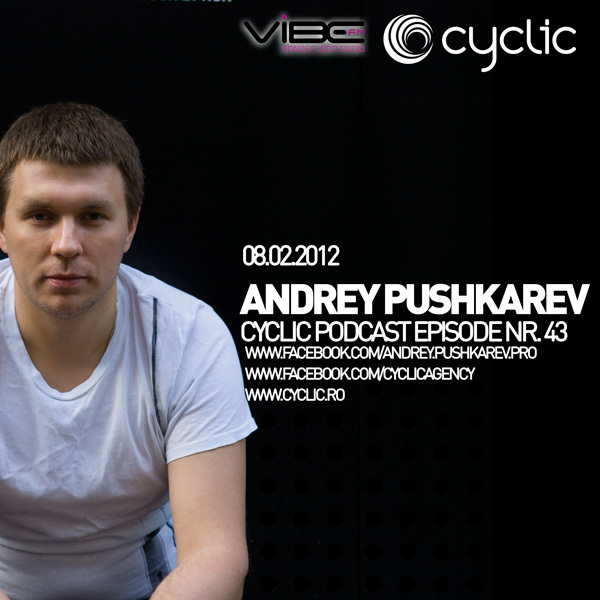 Andrey PUSHKAREV is a Techno DJ from Russia performing worldwide. His gigs include Catwalk (Rotterdam NL), Doctor Sax (Torino IT), Spazio 211 (Torino IT), Merlin (Budapest HU), Korona Club (Kecel HU), Dokk Club (Budapest HU), Supermarket Club (Zurich CH), Kristal Club (Bucharest RO), Space (Bucharest RO), Divino (Galati RO), Krypton Club (Craiova RO), Kudos Beach (Mamaia RO), Subclub (Bratislava SL), Soundbar (Lublin PL), Arma 17 (Moscow RU), Propaganda (Moscow RU), Shanti (Moscow RU), Krisha Mira (Moscow RU), Solyanka (Moscow RU), Efir (St. Petersburg RU), Kazantip (Popovka UA) to name a few. 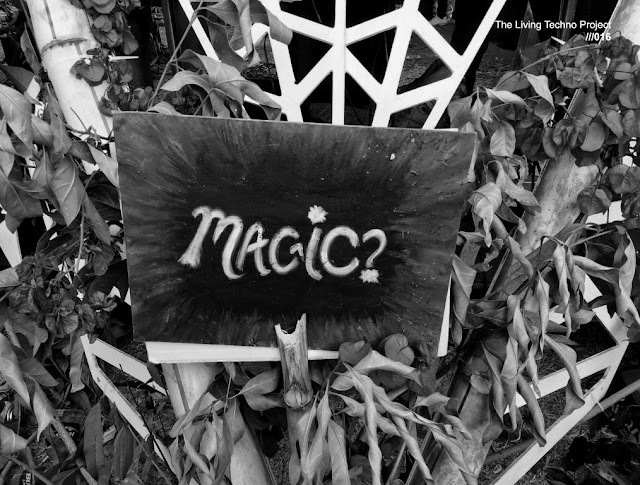 Andrey is popular with his audience for his signature sensitive melodic Techno sound and is notable for using vinyl records from his large ‘library’ that he has been adding to for more than 10 years. He was born in 1981 in Votkinsk - a small town in the Ural region. He had no music training, yet he gained popularity in Moscow, and then found his way into the international world of electronic music. Andrey is notable for his deep and minimal sound, exquisite taste, great skill and powerful delivery of his sets. It all started when he was a child - Andrey spent a lot of time listening to “Vega”, a classic Soviet vinyl record player. Later on he got his first audience, when he volunteered to work for school radio. He earned his first money playing a set at a nightclub when he was only 15. In a short time he realized that he had outgrown the limits of the small town and made up his mind to move to Moscow. Another reason for his move was that the only club in town had closed.